Believe all ‘ogre’ again! 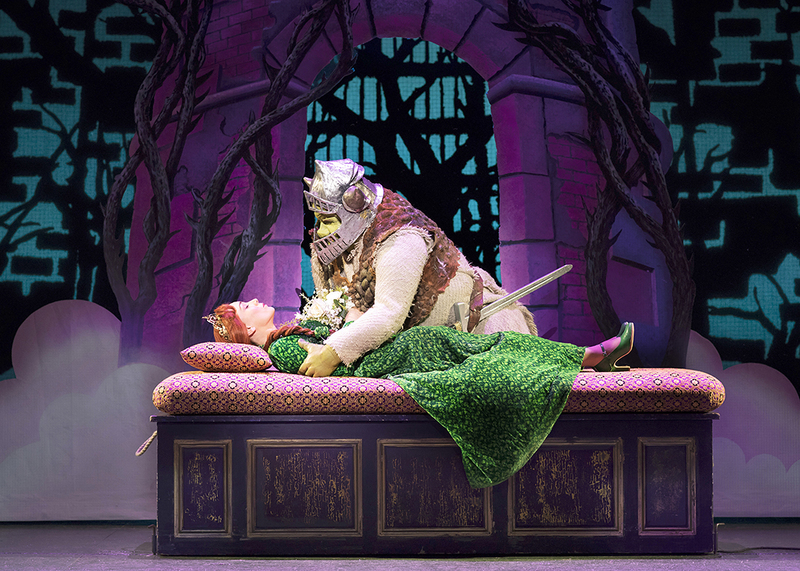 The UK and Ireland tour of SHREK THE MUSICAL® has taken ‘ogre’ Sunderland Empire until 11 February 2018. 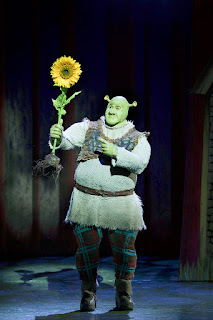 Leading the cast as beloved swamp-dwelling ogre ‘Shrek’ is Steffan Harri, having previously starred in the original UK tour of SHREK THE MUSICAL®, and Call the Midwife star Laura Main who plays ‘Princess Fiona’ Sunderland and selected venues*. Marcus Ayton stars as Shrek’s wisecracking sidekick ‘Donkey’ and Samuel Holmes as pint-sized villain ‘Lord Farquaad’. 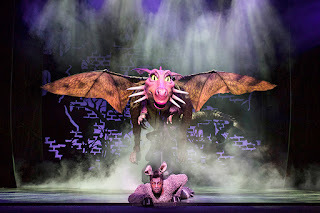 Join our unlikely hero Shrek and his loyal steed Donkey as they embark on a quest to rescue Princess Fiona from a fire-breathing, love-sick dragon. 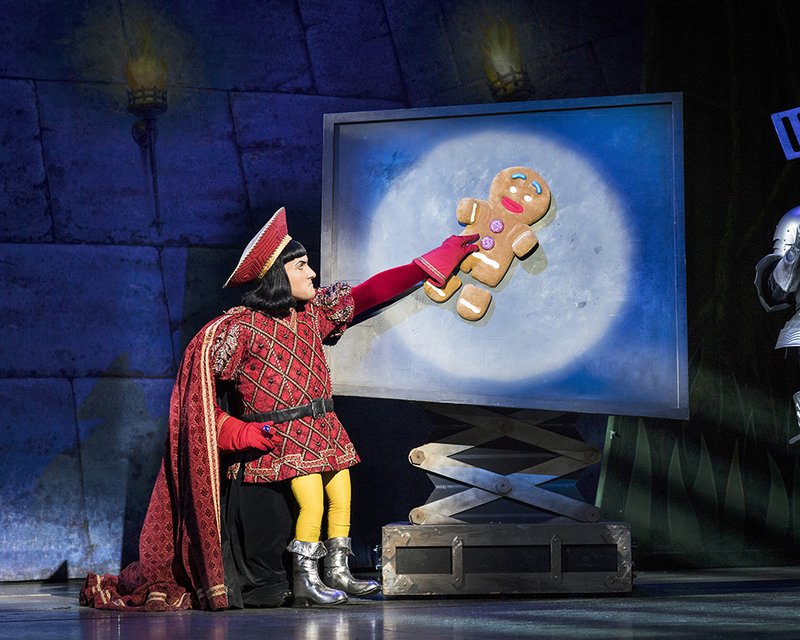 Add the diminutive Lord Farquaad, a gang of fairytale misfits and a biscuit with attitude, and you’ve got the biggest, brightest musical comedy around! Featuring all new songs as well as cult Shrek anthem I’m a Believer, SHREK THE MUSICAL brings over 100 much-loved fairytale characters, plus a 14-foot dragon, to life in an all-singing, all-dancing extravaganza. 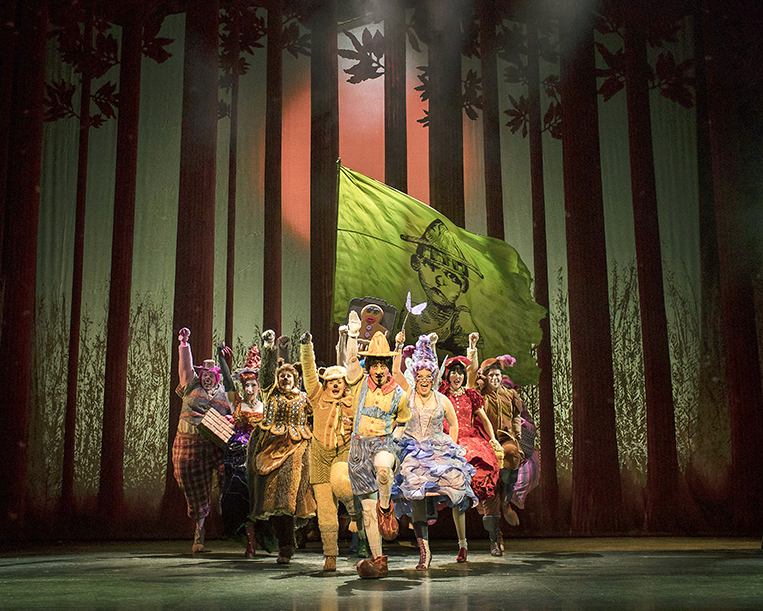 SHREK THE MUSICAL is directed by Nigel Harman, having made his directorial debut on the first ever tour. Since then Nigel has gone on to direct Lunch & The Bow of Ulysses (Trafalgar Studios) and will direct Kelsey Grammer in Big Fish The Musical (The Other Palace) later this year. Best known for his stage and television work, Nigel originated the role of Lord Farquaad in the West End, winning the Olivier Award for Best Performance in a Supporting Role in a Musical. 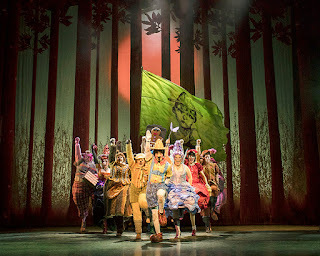 The full company of fairy-tale characters includes Adam Baker, Ethan Bradshaw, Michael Carolan, Joseph Dockree, Will Hawksworth, Sarah-Louise Jones, Reece Kerridge, Thomas Lee Kidd, Amy Oxley, Jemma Revell, Lucinda Shaw, Sam Stones, Adam Taylor, Jennifer Tierney, Sophie Wallis, Francesca Williams, Laura Wilson and Kevin Yates. *Laura Main is scheduled to play in Sunderland. The producers cannot guarantee the appearance of any particular artists subject to holiday, illness or events beyond the producers’ control.